Our Gateway programme is designed to strengthen the pathway for students, from school to workplace learning. Our exciting Gateway programme will support the students with industry based learning and give them the relevant knowledge and skills needed in the salon work place. 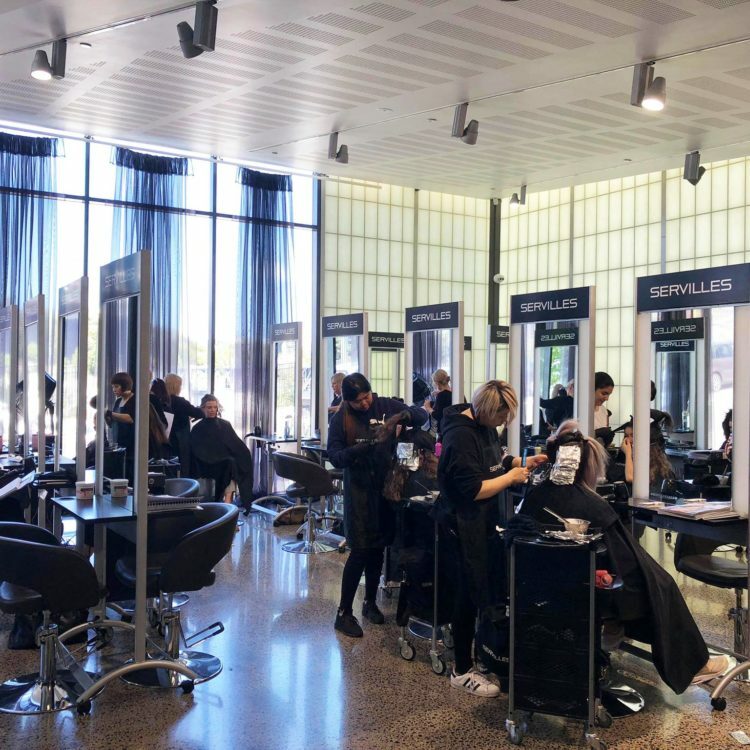 The STAR Programme is a 4-day course designed as an introduction to hairdressing; it offers an opportunity for the student to achieve unit standards within the hairdressing domain, while getting a taste of hairdressing as a career pathway.